Thrilling Tuesday: We call for a road trip! — Heart & Soul PR, Inc.
It’s that time again – time to let our minds explore the possible travel destinations we need to explore this year! Arizona is a much-underappreciated travel destination. Exploring nature is something we should appreciate more often. After all, the drive from Los Angeles to Arizona is a less than 10-hour drive. So, we say let’s finally plan that road trip! Lifestyle blogger Thrifts and Threads shared her recent experience in Arizona and had the chance to explore the beautiful Slot Canyons, along with Horseshoe Bend and the breathtaking Grand Canyon. 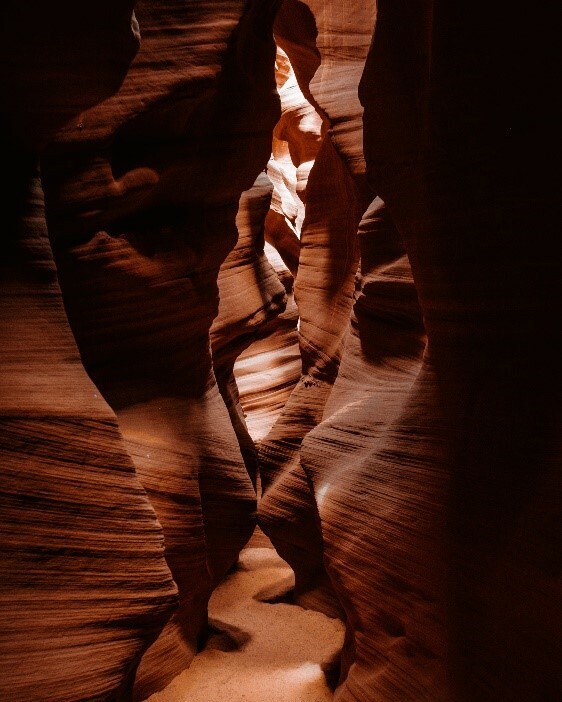 Slot Canyons is our favorite out of the three as it is a narrow canyon that was formed by water rushing through rock. Anything formed by nature is a truly rewarding experience. What starts off as a tiny crack steadily grows larger from repeat flash floods and erosion over many years. As a result, these narrow canyons have very high walls and run very deep. These canyons are privately owned as they are located on an Indian Reservation. The view inside of these canyons is unreal. It looks as if you are underwater as each canyon has different landscape characteristics you don’t get the opportunity to explore anywhere else besides the American Southwest. The narrower the canyon, the more twists, turns, and beautiful scalloped walls you will get to see and feel.